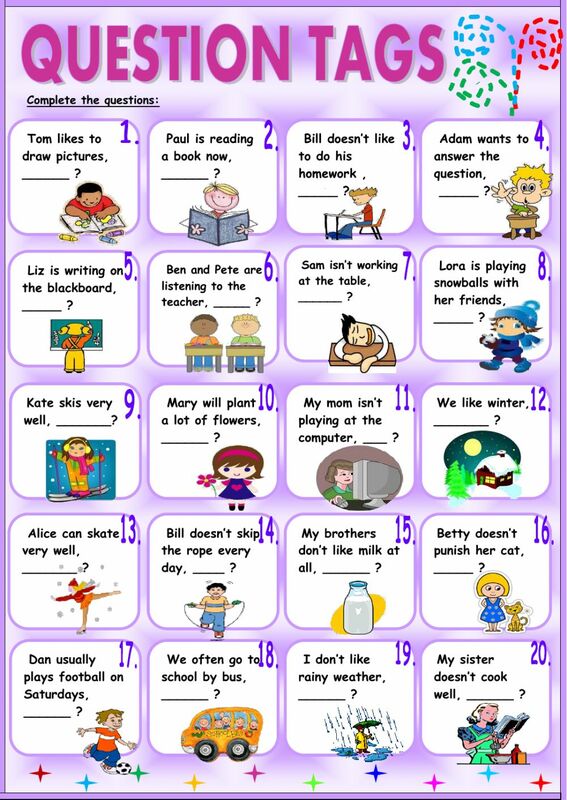 Twenty sentences for practicing tag questions. Thank you!!!! Copyright 10/20/2016 Tatyana Kerova. Publication or redistribution of any part of this document is forbidden without authorization of the copyright owner. Great ws. Thanks a lot!